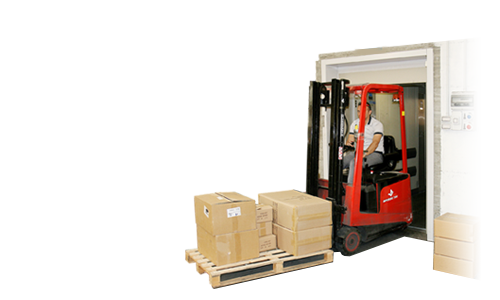 Warehousing and manufacturing throughout Wisconsin and Upper Michigan rely on Wisconsin Lift Truck for their material handling solutions. 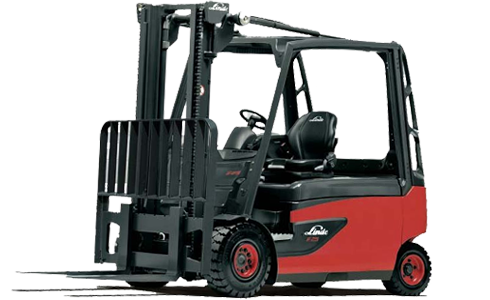 Forklifts, pallet trucks, boom lifts, scissor lifts, racking systems, automation, and even railcar movers. 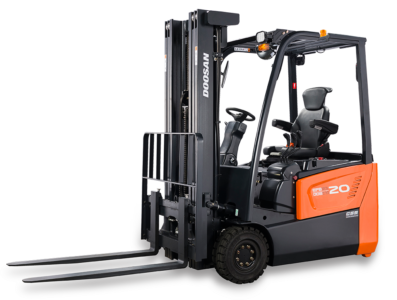 New, used and forklift rentals available. 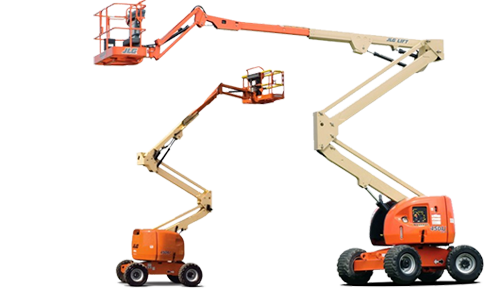 Never a concern with service & repair, parts or training as we employ highly trained and experienced mechanics along with brand name and OEM parts and highly skilled certified trainers. 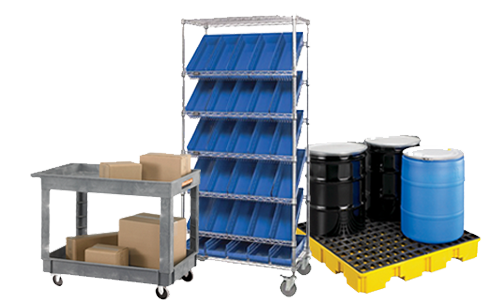 Our in-house, experienced, material handling professionals can help you with a comprehensive solution beginning with an analysis of the production area or storage space so you can run your operation more effectively. 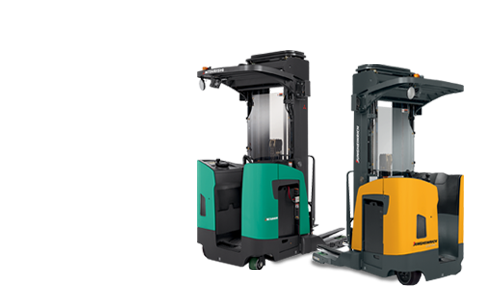 In addition to forklifts, our pallet racking, AGC’s AGV’s, AS/RS, vertical storage & conveyors ensure the continuous automated movement of goods. Keep pedestrians, employees and visitor’s safe with our full line of safety products. Do you have facilities or a project in other parts of the Midwest like Illinois or Upper Michigan? Learn more about our Fleet Management & Power Systems solutions. Be sure to view our case studies as you may share a similar challenge: outdoor electric forklift, adjustable tables for better productivity, pallet racking system, power generators and conveyors for LEAN manufacturing to name a few!